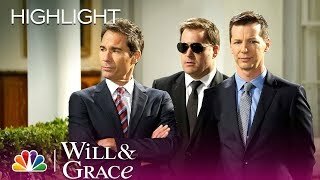 During season 7, grace struggles with her breakup with leo, and will and jack comfort her in their matching pajamas. 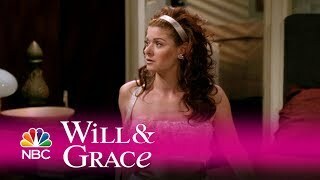 Will & grace returns thursday, september 28 at 9/8c on nbc. 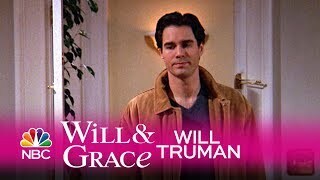 Check out episodes of the original will & grace, coming soon to itunes. 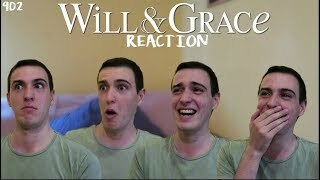 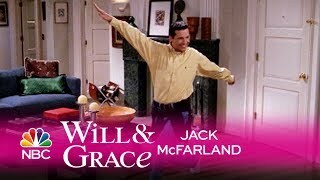 » subscribe for more: http://bit.Ly/nbcwillandgracesub » watch will & grace thursdays 9/8c on nbc! 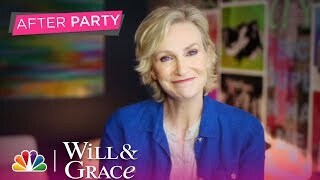 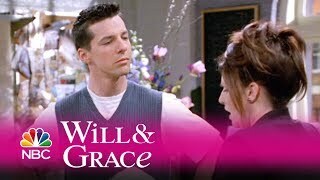 » watch full episodes: http://www.Nbc.Com/will-and-grace/episodes will & grace on social: like will & grace on facebook: https://www.Facebook.Com/nbcwillandgrace/ follow will & grace on twitter: https://twitter.Com/willandgrace find will & grace on tumblr: https://nbcwillandgrace.Tumblr.Com/ follow will & grace on ..
Related videos to "will & grace - will's and jack's matching jammies (highlight)"